Dong hae. Pics of Donghae. HD Wallpaper and background images in the Super Junior club tagged: super junior dong hae. I love Donghae or Aidan Lee..
u look lovely. dong hae fighting!!!! kyaaaa !!!! dong haeee !!!! i love u so much !!!! DongHae you are SJ and SC (super cute). hwaiting!!! he is so fine. Cant wait til he does his first drama with ariel. I hope itll start filming. He is so handsome. 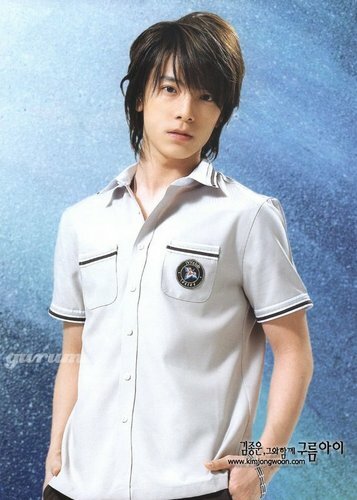 Donghae Oppa your so cuteeee..... You are very good Voice. Saranghaeyo Oppa!!! Donghae Oppa, U look so Cute & Cool..... I love your Voice. Saranghaeyo Oppa! I just wanna say~ HAPPY-HAPPY BIRTHDAY TO YOU DONGHAE OPPA!!! God Bless & More Power!!! SARANGHAEYO SUJU... YOU'RE ALWAYS IN MY HEART !!! dong hae!!! u ar sooo!! hot..i like it very much! love him .. my bias <3 muach ..